Design for flexibility. Design as a personal statement. When designing a personal logo and brand for Zo Williams, we had to make sure to not only bring across his strong personality, but to convey Zo's athleticism - all in a package, with deep personal meaning to the client. 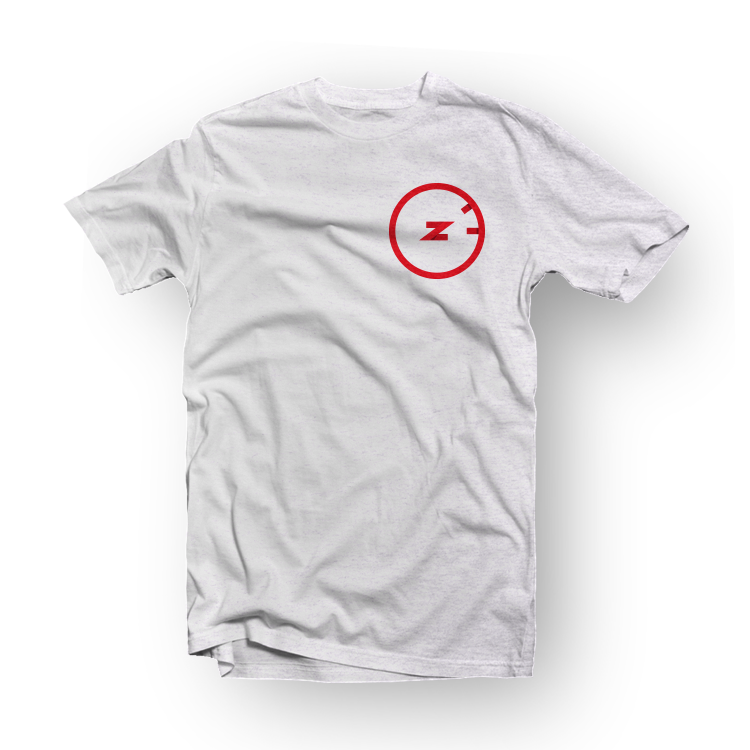 The number '23' has played an important role in Zo's life and becomes the focal point of this identity. The locations of the numbers 2 and 3 on the clock for the angle that is used both on the encircling shape as well as in the construction of the 'z' itself. 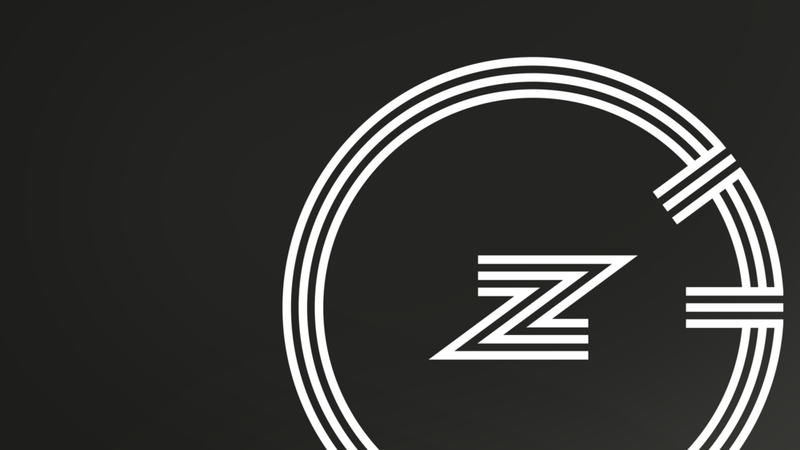 Zo's logo was designed to be used across many applications and comes in a variety of styles to highlight his personality. 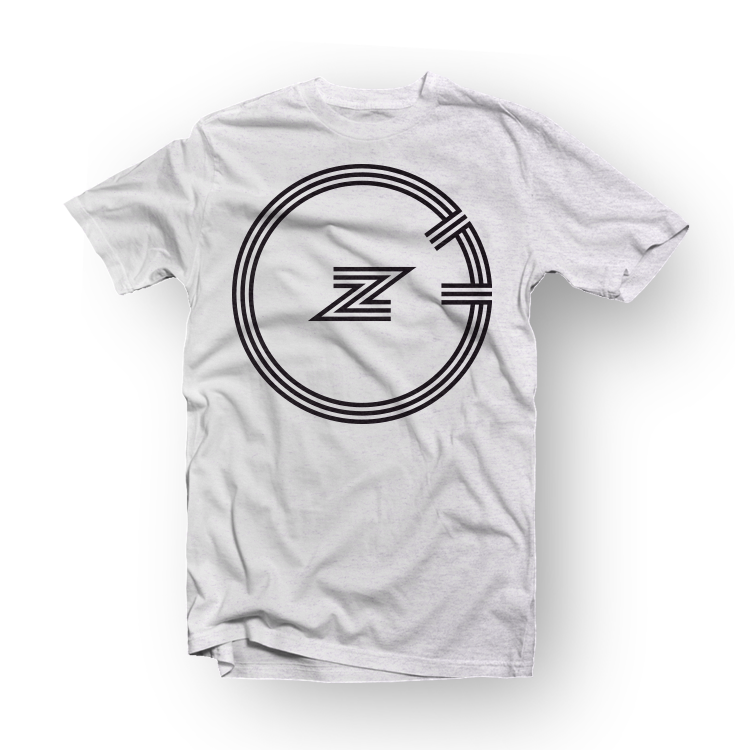 The logo comes in a solid, 3-D, and double-cut variations in a wide variety of colors.